We were saddened to learn of the death of Dr. Shirley Fondiller on May 24, 2018 at the age of 94. Dr. Fondiller was the first editor of The American Nurse newspaper, the official news periodical of the American Nurses Association. Shirley was at the INANE inaugural gathering in New York City in 1982, as seen in the photograph of that gathering below. In the photo, Shirley is standing to the far right. Although in the years to follow I did not have the good fortune to continue to work with her, I recall meeting her at that gathering and remember her as vivacious and outspoken – in a good way! 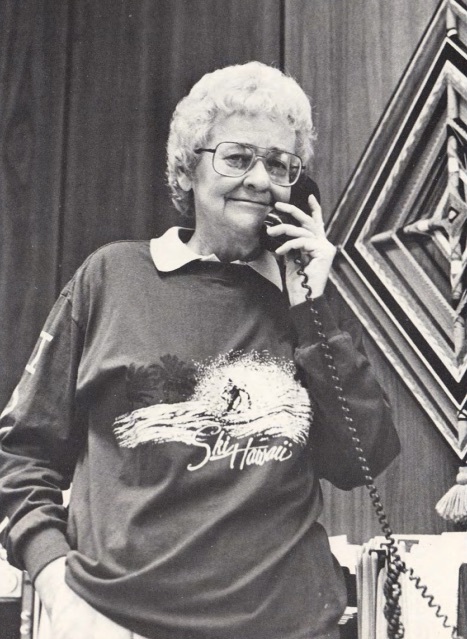 My memory is confirmed by a note in her obituary that she kept a plaque on her china cabinet that read “Well Behaved Women Rarely Make History.” She was indeed widely recognized as an outspoken voice on women’s rights and the need for professionalism in nursing. She wrote numerous editorials and external commentaries calling for higher standards and more rigorous credentialing in nurse education. The Entry Dilemma: The National League for Nursing and the Higher Education Movement, 1952-1972, with an Epilogue to 1983 – digitized in 2008 (here). We join many others in remembering our long-time colleague, and in paying tribute to her many important contributions to nursing and healthcare. The photo below of the 1982 INANE gathering is also on the “Past conferences” page of this site. The world of publishing in academic nursing has lost one of its great pioneers. My great friend and mentor and an inspiration to many, James P Smith – always known as ‘Jim Smith’ – died peacefully aged 84 on 15 June 2018. 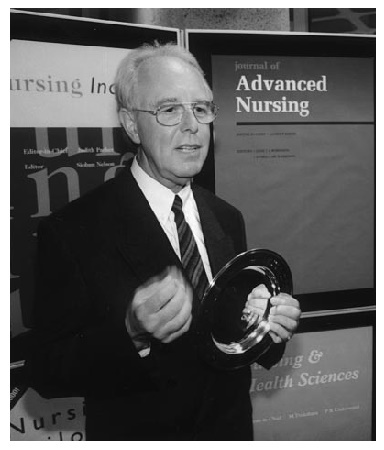 Jim was the Founding Editor of the Journal of Advanced Nursing (JAN) and a significant influence on the development of scholarship in nursing in the 20th Century. Born in 1934, Jim qualified as a nurse in 1955 and as a nurse tutor in 1961 gaining experience in clinical practice, nursing education, clinical management and senior nursing in England. He was the first male appointed to the nursing staff at St George’s Hospital, London. He gained a degree in Sociology in the late 1960s. In 1973 he obtained a scholarship to visit the United Sates to see nursing education in action there. He realised that the UK lagged far behind. Nursing was taught in leading universities in the US. The teachers were scholars, conducting their own research and publishing in their own and other academic journals. They also complained about the length of time it took to get published. This planted the seed in Jim’s mind which, in 1976, became the JAN. The journal celebrated its 40th Anniversary in 2016 (Watson 2016). One of Jim’s great talents was spotting talent in others. His standards were always the highest, but he was neither flattered by ‘big names’ nor ignored those trying to break into scholarly publishing. Jim liked good writing and never flinched from publishing what needed to be said. In practice Jim implemented many significant changes in the hospitals where he worked: the proper use of Clinical Nurse Specialists; the role of the Nursing Officer; enabling patients to die at home; and facilitating home births. Jim chaired the Editorial Board meetings of JAN with flair. Firm, hilarious and tangential – but always gentle and at pains to help everyone contribute. All copy passed before Jim and always in hard copy. With a thick HB pencil Jim scored through, underlined, circled, made right-hand marginal comments and with thick arrows in the left-hand margin, indicated where a paragraph ought to go. He had an eye for what should come first and what should be deleted. He also had an eye for accuracy and completeness. A mention of someone by name had to be accompanied by their place of work, city and country; accuracy and completeness, always. Jim stepped down from being Editor-in-Chief of JAN in 1999 and I had the honour to present him for the degree of Doctor of Letters Honoris Causa at the University of Hull in 2001. Jim came to the RCN International Research Conference in Edinburgh in 2016 where I interviewed him and recorded it. The quality of the recording was too poor to put out under the auspices of JAN, but a podcast is available. Jim’s funeral was held at St Mary’s Fochabers, UK on 21 June 2018. He is survived by John Forde, his partner of 54 years. Watson, R. (2016). JAN 40 years on. Journal of Advanced Nursing, 72, 3-5. Complementary and Integrative Medicine, University of Hawai’i School of Medicine. She was the former Dean of the University of Hawai’i Manoa School of Nursing and Dental Hygiene. She served on several nursing journal Editorial Boards, and authored books and journal articles in the area of Child and Maternal Health. A graduate of Xavier College, Dr. Harrigan received her Masters in Nursing, credentials as a nurse practitioner, and her Doctor of Education from Indiana University. She was a professor at the Indiana University School of Nursing and adjunct professor of Pediatrics, Indiana University School of Medicine. She then became Niehoff Chair & Professor, Niehoff School of Nursing at Loyola University of Chicago. For her professional excellence in pediatric nursing and maternal and child health, she was named Nurse of the Year by the American Nursing Association. In 1983, she was named National Nurse of the Year by the March of Dimes and in 1985 named to the prestigious New York Academy of Sciences. In 1992, she came to Hawaiʻi from Chicago to be the Dean of the School of Nursing and Dental Hygiene. She instituted the PhD Program in Nursing. Her outstanding career continued in Hawaiʻi as she was named Distinguished Leader in Neonatal Nursing by the National Association of Neonatal Nurses Board of Directors in 1996. 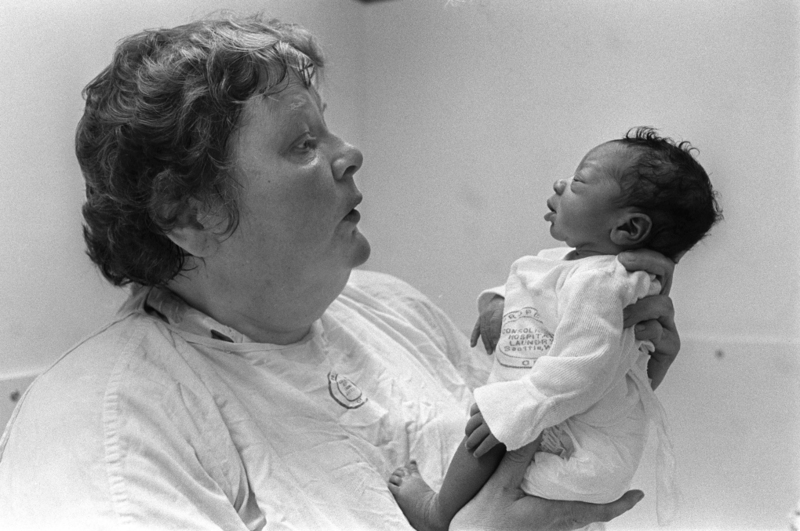 She had numerous peer reviewed publications and was on the editorial board of the Journal of Perinatal Neonatal, the Journal of Perinatology, Women’s Health (Jacob’s Institute for Women’s Health), and on the advisory board of the National Advisory Council for Nursing Research, National Institute of Nursing Research, National Institutes of Health. Her research and clinical interests included cross-cultural care. She published papers on health disparities among different ethnic groups and about difference perceptions of health care among mothers in Asia and the U.S. She also studied barriers to health care among the Native Hawaiian and Samoan population. Her work in cross-cultural healthcare has also contributed to her interest in Integrative Medicine. She worked part-time at Waimanalo Health Center whose service population is largely Native Hawaiian. There, as a nurse practitioner, she worked with traditional Hawaiian healers as well as physicians. In 2002, she brought her expertise to the John A. Burns School of Medicine. She later became the Chair of the newly formed Department of Complementary and Alternative Medicine. The Department has since been renamed to the Department of Complementary and Integrative Medicine. During her tenure with the medical school, Dr. Harrigan was the Graduate Chair for Biomedical Science in Clinical Research. She instituted a graduate program leading to the MS and PhD in biomedical sciences in clinical research for clinicians, researchers, educators, and consumers. In addition to offering knowledge and skills needed for careers in clinical research, the program functions a supportive mechanism for newly trained investigators, actively facilitating career development and encouraging research collaborations, particularly those related to research in health disparities. As the Chair of Complementary and Integrative Medicine, she blended her strong research and clinical background together with a desire to serve the community. She brought a renewed perspective into the field of medicine by facilitating the integration of different disciplines to provide the best healthcare possible for a rapidly changing world. 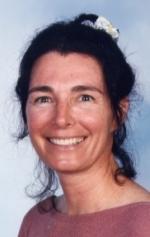 We were sorry to learn of the death last year of Nancy E. Kline, PhD, RN, CPNP, FAAN February 24, 1959-April 20, 2015. Thank you to Kristin Stegenga, current Editor of the Journal of Pediatric Oncology Nursing for letting us know. “Nancy Kline was a nurse, scientist, editor, teacher, friend, wife, daughter, aunt, mom to her fur-kids, and tireless advocate for children with life-threatening diseases. In the course of her life, she touched thousands and left an amazing professional legacy of advocacy, service, and mentorship that is personified in her books, articles, research, and embodied in each of us. Echtenkamp, D & O’Hanlon-Curry, J. (2015). Nancy E. Kline, PhD, RN, CPNP, FAAN, Journal of Pediatric Oncology Nursing, 32(6), 429-431. It is with great sadness that I share the news of the death of Grayce Sills, a true nursing giant by any standard of measure. Grayce was a founding Editor, in 1995, of the Journal of the American Psychiatric Nurses Association (JAPNA) along with Nikki Polis. 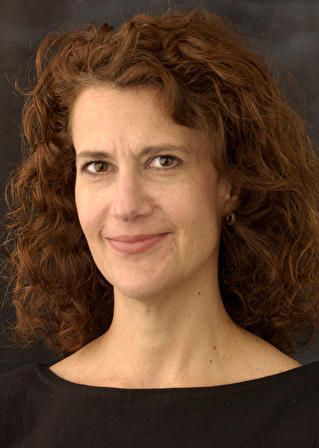 She served in the capacity as Editor of the journal until 2005. Her dedication to nursing, to her friends and family, and to her many communities, was unrelenting. For everyone who knew her, or who simply heard her speak at one of many public appearances, Grayce left a lasting impression because of her humor, her sparkling blue eyes lit up with enthusiasm, and her unique ways of getting her messages across. Grayce was born on April 18, 1926. She decided to become a nurse after spending a summer at Rockland State Mental Hospital in New York, and graduated from Rockland State Hospital School of Nursing in 1950. She then attended Teachers College, Columbia University from 1950-51, before obtaining her bachelor’s degree from the University of Dayton, and a master’s and doctorate in sociology from The Ohio State University. 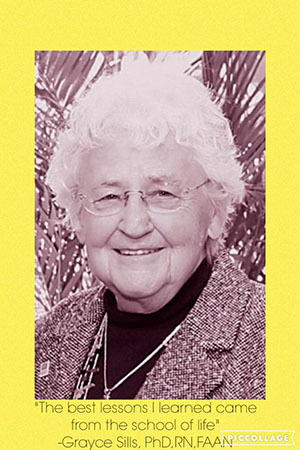 Grayce assumed her faculty role at the Ohio State University School of Nursing in 1964 and remained of the faculty for the remainder of her academic career, retiring with Professor Emeritus status in 1993. While at OSU, she developed the graduate level clinical nurse specialist program in psychiatry; helped develop the doctoral program in nursing; was Director of the Advanced Psychiatric Mental Health Nursing Program; Chair of the Department of Family and Community Nursing; Director of Graduate Studies; and, Acting Dean. She also helped the School of Nursing achieve independent status as a college within the university – an achievement of which she was particularly proud. But retirement was only a transition for Grayce! 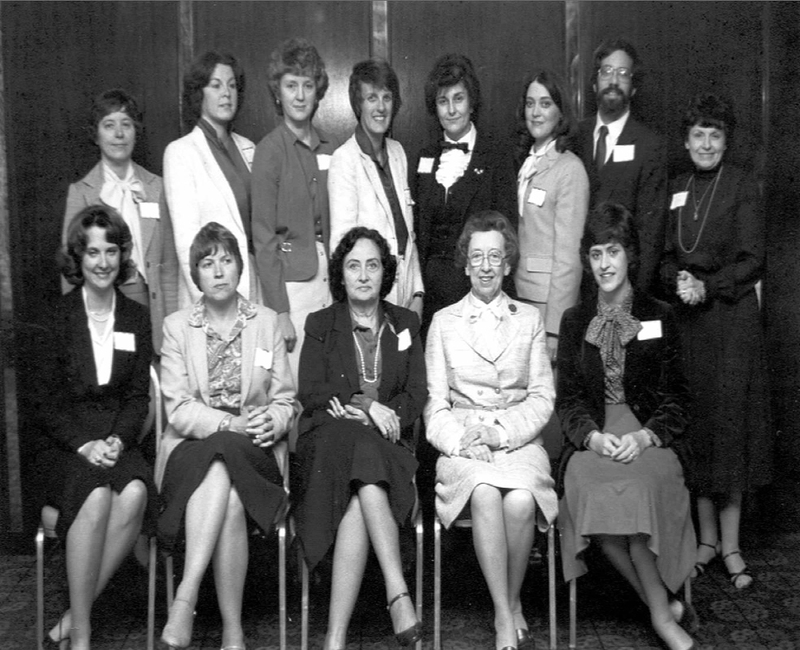 Not only did she co-found the American Psychiatric Nurses Association (with Karen Babich, Judith Maurin, and Shirley Smoyak), she founded and Edited the Association’s journal and continued her prominent leadership role in the American Academy of Nursing as the organizer and leader of orientation activities for new Academy Fellows. She was honored as a Living Legend by the Academy in 1999. 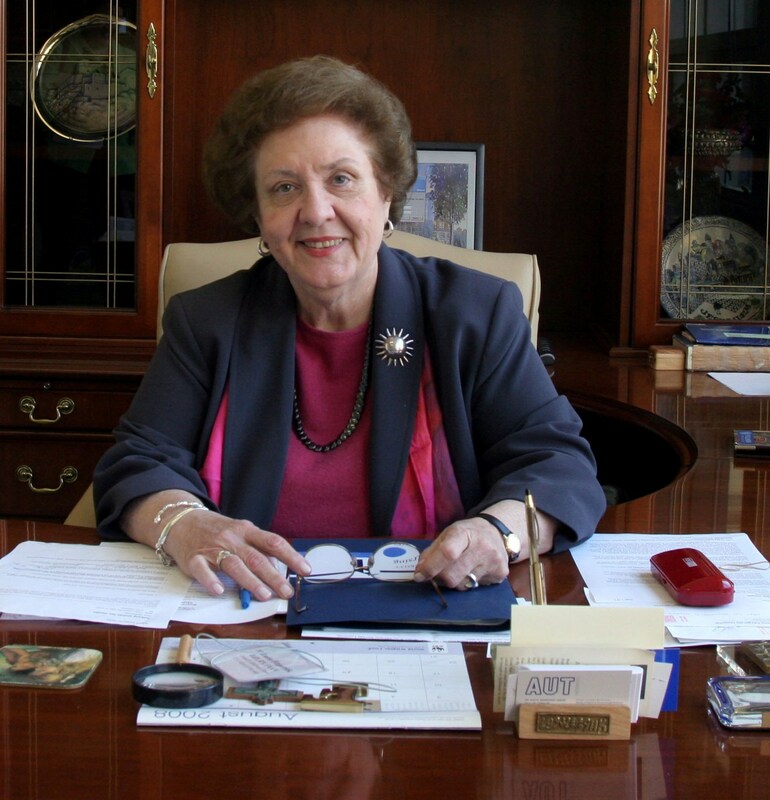 She continued her work as an international consultant for community-based mental health nursing, served as a visiting professor at Case Western Reserve University, Frances Payne Bolton School of Nursing, and Fairfield University School of Nursing (Connecticut). A past chair of the OSU Hospitals Board of Trustees, she was instrumental in gaining board support for magnet hospital status, achieved in 2005. She has had the rare distinction of receiving three awards from OSU: a Distinguished Teaching Award, a Distinguished Service Award and an honorary doctorate in public service (2005), as well as honorary doctorates from Indiana University and Fairfield University in Connecticut. While she is associated with psychiatric nursing, Grace Sills set a high bar for the entire profession of nursing. She saw the power of nursing as enacting theory through practice intelligence, or the capacity to connect with people meaningfully in every encounter and transform the moment into one of mutual growth. Grayce embodied that connectivity in her ability to instantly read a room full of nurses and know exactly what to say and how to say it such that every nurse felt as if Grayce were talking to them. Similar to the “infobite”, Grayce’s “Grayceisms” were compact, bits of practice theory that nurses could take to heart, elaborate and use to guide their practice. She touched so many nurses; at conferences, those of us privileged to transport her from place to place had to calculate extra time for her stop, talk, touch, laugh and extend a pearl of wisdom to the crowds of colleagues surrounding her. Moving Grayce was akin to moving a great dignitary. Grayce was engaged in the work of nursing up to the last days of her life, consulting with many of us, reminding us of the “bar” and how much further we need to travel to reach the dream that she believed professional nursing can be. Grayce left us with much work to do! In the midst of our deep sadness at not having her with us, imagine those twinkling blue eyes and impish smile lighting up with every act we do to make nursing the powerful profession that she envisioned. One of my most memorable times with Grayce was when Charlene and I (as a fledgling publishing effort we named Margaretdaughters) photographed Grayce for our first “Everyday Sheroes” calendar. We featured Grayce for the month of her birth – April, 1987. The photo shown here is from the calendar, taken at the time of her service as Acting Dean of the OSU College of Nursing. Grayce, your spirit lives on, and may we honor you as we continue your legacy of creataing this kind of future. An interview with psychiatric-mental health nursing icon Grayce Sills, PhD, RN, FAAN. This video was created as a part of the American Psychiatric Nursing Foundation’s “A Dime a Day: Ensuring Our Future while Preserving Our Past” fundraising campaign. 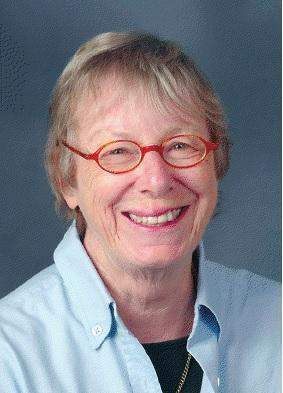 Dr. Kathryn Barnard, research pioneer on care and mental health of infants, died on Saturday, June 27, 2015 in Seattle, Washington. While I don’t believe she was ever a nursing editor, certainly her innovations are well known by all of us. Click here to read the obituary published in The Seattle Times and here to read one from The New York Times. In lieu of flowers, Dr. Barnard requested that donations in her honor be made to the Kathryn Barnard Endorsement Fund at the Washington Association for Infant Mental Health. 2013. It is interesting to note that the U.S. national Nurses Week is celebrated annually the week in which Florence Nightingale’s birthdate occurs – May 12th. This was also Martha Rogers’ birthdate – a fact that Martha frequently noted as significant. To me, these three figures – Donna Diers, Martha Rogers and Florence Nightingale shared many traits of creative vision and great leadership – not the least of which was sparking lively controversy that led to great leaps forward in our profession. 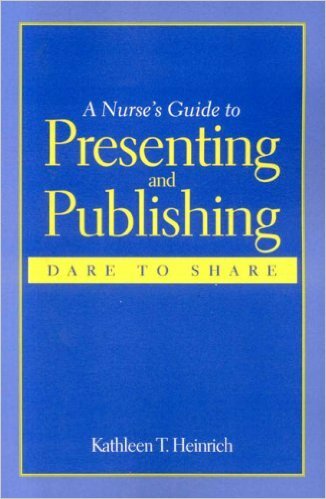 Donna Diers aspired to be a journalist before she decided on nursing as a career, then came to realize both as Editor of Image: The Journal of Nursing Scholarship from 1985 to 1993. 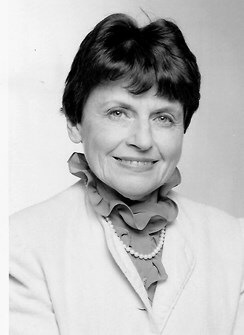 She assumed her editorship the year after her tenure as Dean of the Yale School of nursing ended (1972-1984). During her deanship, she developed the first Graduate Entry Program for people without an undergraduate degree in nursing, a program that continues to this day leading to entry into speciality practice as an advanced practice nurse. 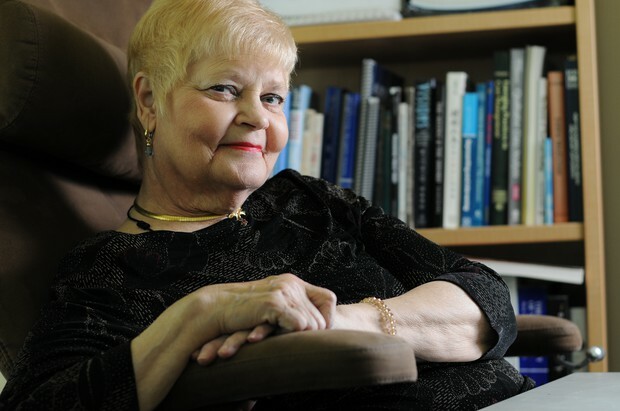 Donna was a prolific writer – she wrote one of the first nursing research methods texts, and her writing appears in almost all major nursing journals and in many texts. Her talent as a journalist came through vividly in her editorials published in Image – editorials that I anticipated and read eagerly as each issue arrived in my mail. There is no better tribute to Donna Diers than the 2010 “Living Legend” ceremony when the American Academy of Nursing bestowed this honor on her. Her own remarks at this ceremony bring to life the amazing spark that she brought to the world and reveal the ways in which nursing and journalism came together in her career. She also shares a moving tribute to many others whom she names as significant in her own life. I urge you to take a few moments to dwell with the memory of this remarkable nurse – Donna Diers. Donna Diers, PhD, RN, FAAN, a former dean at Yale University School of Nursing (YSN), was been named a 2010 Living Legend by the American Academy of Nursing (AAN) at a gala celebration on November 11, 2010, in Washington, DC.